Time is money, a common business phrase. Time is also important in ensuring we have the high quality family life we all strive for. 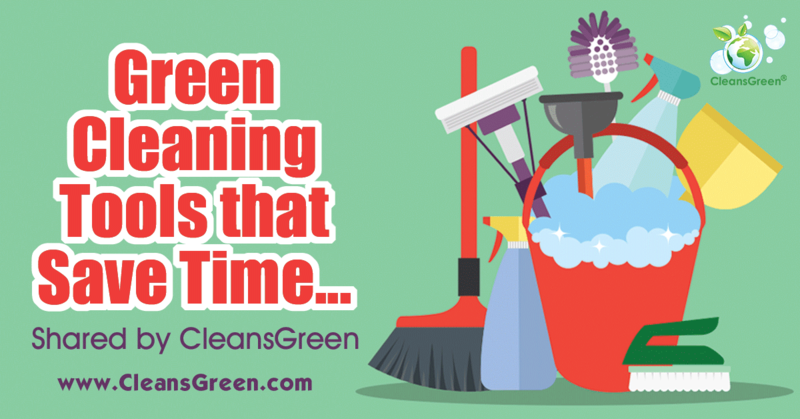 Neat thing is, having the right green cleaning tools can make all the difference in how much time you have! Sometimes we grab whatever is handiest, but in retrospect it proves to not be the right tool. For instance have you ever grabbed a pair of scissors to use as a screwdriver or a screwdriver handle to serve as a hammer? As with any job, using the right tools is essential, especially when you want to be as efficient and effective as possible. 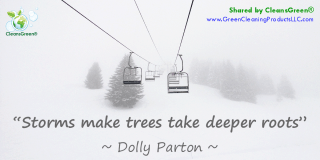 This is just as true with green cleaning as with anything else. 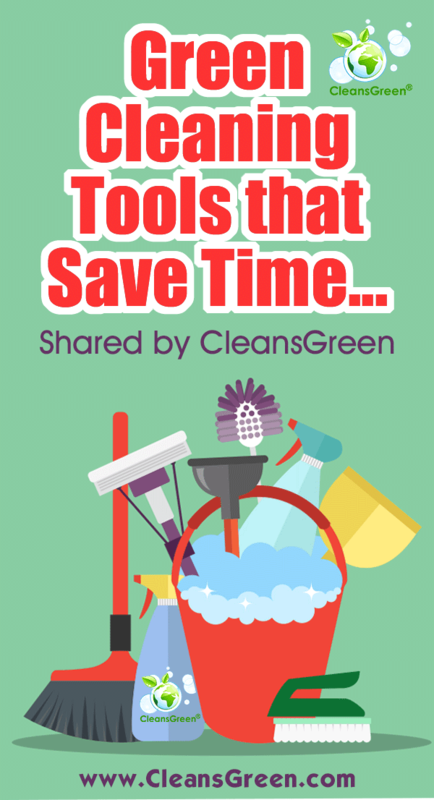 Your choice of tools will make the difference in determining how fast your chores are done. 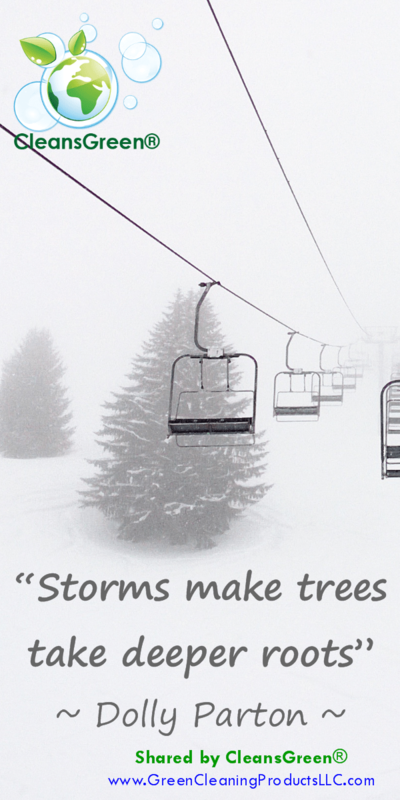 Different tools offer different advantages. 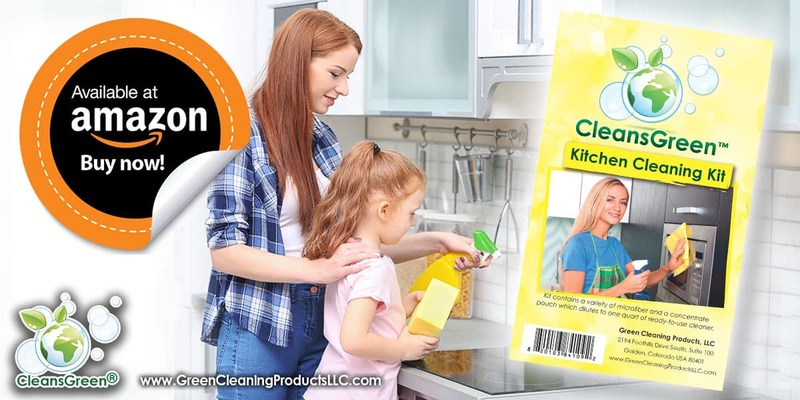 Some provide scrubbing power while others deliver disinfecting qualities and still others are for specialized tasks such as picking up pet hair. In every case microfiber cloths should be in everyone’s toolkit as outlined in Everything You Need to Know About Best Microfibers. While there are rarely technological breakthroughs in the cleaning world, these are miracle workers. They make cleaning a snap and shine like nothing else. 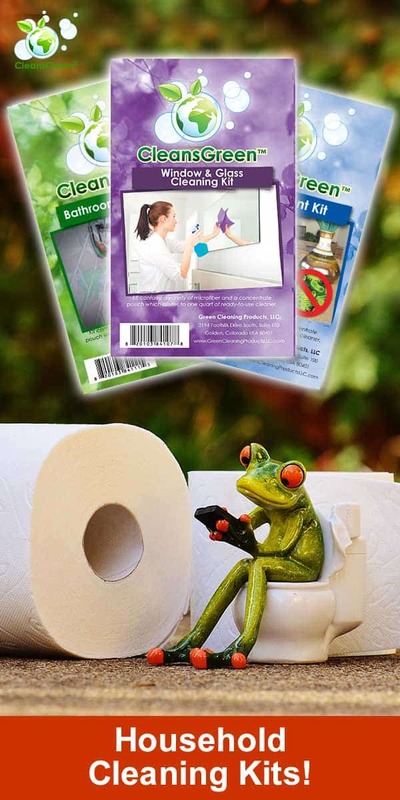 Tired of spraying gallons of window cleaner on your granite surfaces and then using two rolls of paper towels to complete the task? 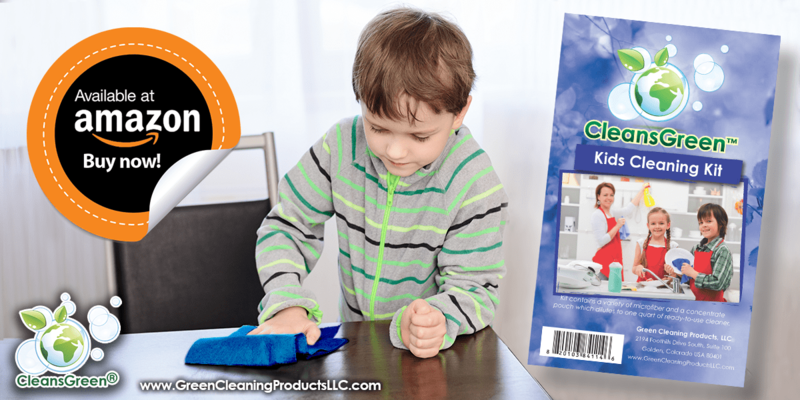 The smooth, paper thin, yet strong and reusable CleansGreen® Spunlace Microfiber Cloth will shine and brighten granite, glass, chrome or metal, even ceramic stovetops. 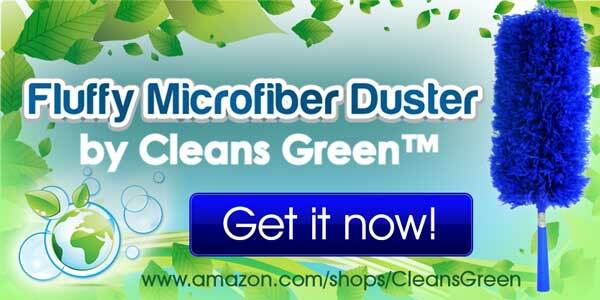 Select few green, non-toxic, safe, ecofriendly cleaners, i.e., multi-surface/all-purpose, glass, degreaser, as well as disinfectant. Color coded microfiber cloths enabling you to know what cloth was used for the bathroom so it is not inadvertently also used in the kitchen. Makes sense, just not often implemented. Scrub brush A good quality stiff-bristled brush rather than “elbow grease” will save precious time. Reusable spunlace microfiber cloth that allows you to clean without chemicals and delivers spot-free, lint-free, and streakfree results. 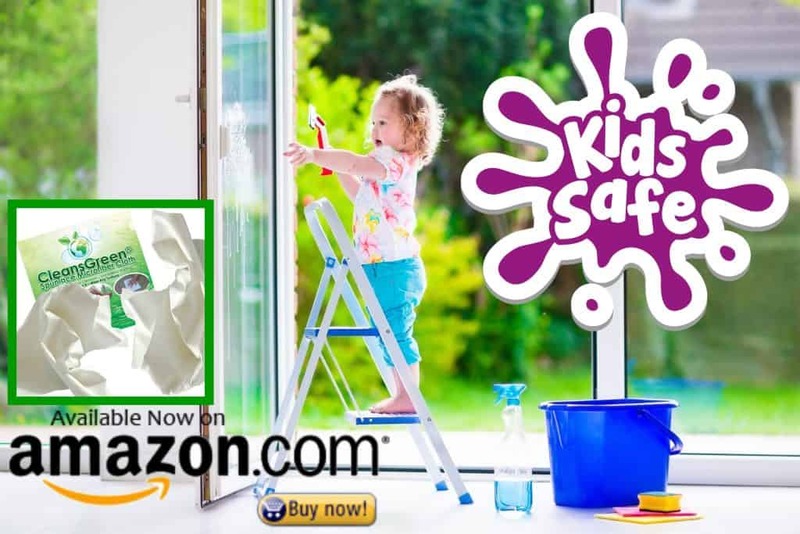 Extendable duster where the extension helps reach into high corners, dust chandeliers, or tops of bookcases. Squeegee for shower walls to stay ahead of cleaning on a real time basis. Vacuum designed for both hard and soft surfaces. One with a HEPA filter is best to remove many allergens. 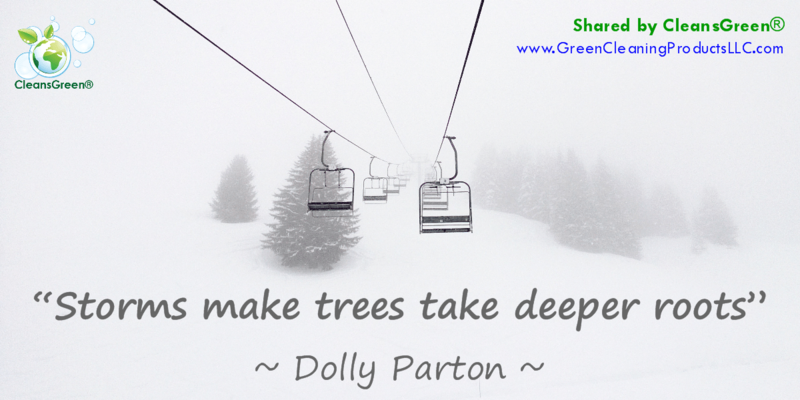 Just as Dolly Parton says, “Storms make trees take deeper roots,” the same is true with cleaning. 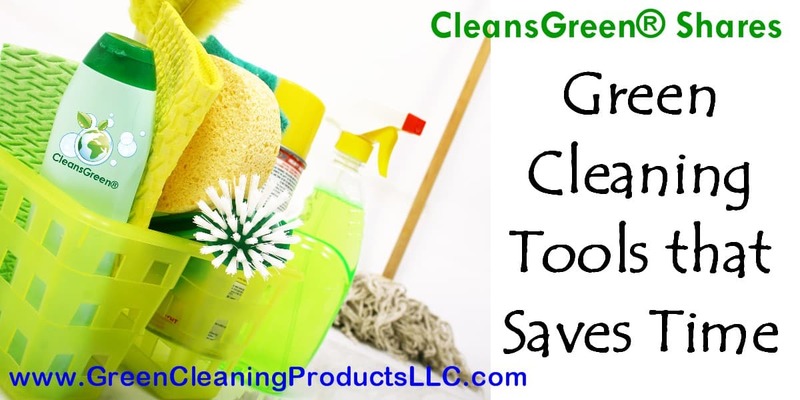 If you are not getting the cleaning results you would like, it is time to take inventory, go back to basics and, consider the tools you are working with. Since time is precious and a valuable resource, perhaps getting serious about investing in the right tools to get the job done is the right thing to do. 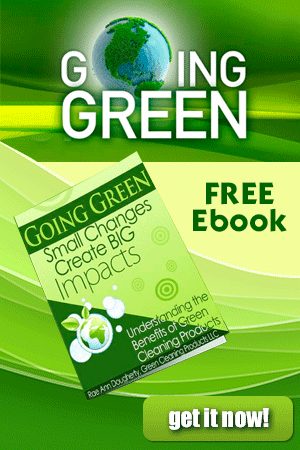 Green Cleaning Products LLC is available to help.